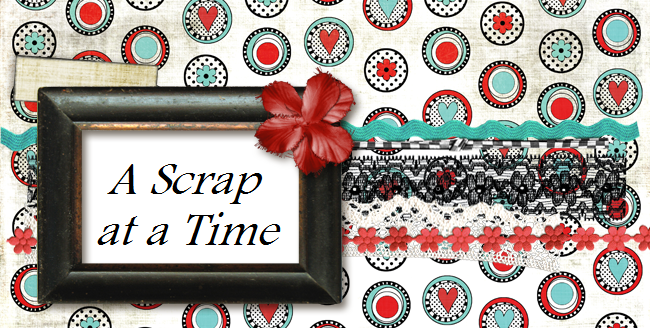 It is our month of being thankful over at My Scraps and More. I created this LO for the challenge "I am thankful for... Good Times". We were also required to use our favorite shape in the challenge. For me, that is either circles or butterflies, so I chose to use both. I used a sketch form Stuck sketches for this LO. I also created this for the Scrap Whispers color challenge using more purple and blues. LOL and why not?! Another beautiful one. two for the price of one! love this layout too - you have been a busy girlie!